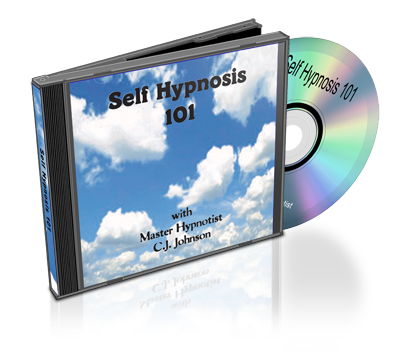 Now you can instantly download any of CJ's Self Hypnosis programs and start work towards your goals today. You can also order CD's at http://www.SleepWithCJ.com if you'd prefer to have a hard copy of the discs to listen to on a CD player. The benefit of the downloads is the price (all downloads are temporarily on sale for $12.77 instead of their normal $17.77) plus, you don't have to pay for shipping either! On top of that... you get INSTANT ACCESS. Why is it that some people seem to attract prosperity and “good luck, while others seem to repel it? A large part of it is because of their attitudes towards wealth, health, happiness and prosperity. 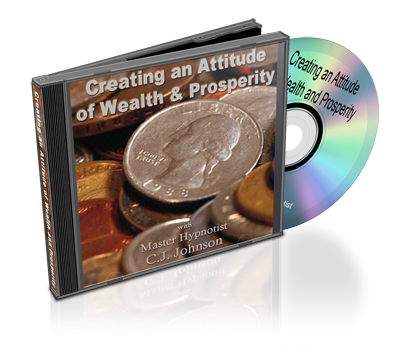 This recording is designed to help eliminate consumer debt, attract good things into your life and to make the concept of a prosperous life a belief that you hold to be true. Success is, after all, an attitude as much as anything else. desire to quit. You can list dozens of reasons to quit and few, if any, to keep smoking - so why not quit today? We all struggle with our weight from time to time, and most of us have tried fad diets, which sometimes work… temporarily. But the only way to change your weight on a permanent basis is to change your habits and your relationship with food. If you are ready to drop those unwanted pounds don’t wait any longer. Begin today to reprogram yourself for a healthier relationship with food. Are you looking to increase your self-confidence? 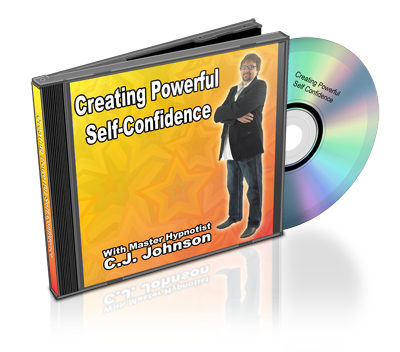 These CD's will help you unlock the powerful and confident YOU that may be lying dormant inside you right now, but will soon be unleased. Approach your job, your relationships, your passions with more confidence and without fear. Stress causes lots of problems including compulsive behaviors such as smoking, over-eating, nail biting and more. The world we live in today lends itself to stress, but we don’t have to give in to it. This recording will help you achieve a deep, relaxing, meditative state and you will feel the stress leave your body. 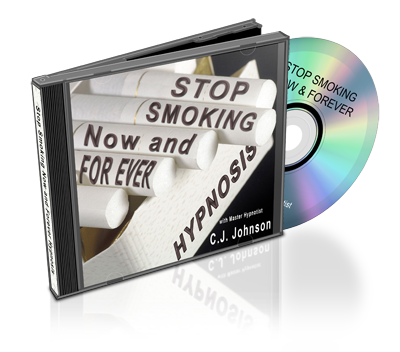 This CD is great to use in conjunction with the stop smoking and weight loss titles, but it’s also wonderful to listen to on it’s own. Do you want better grades? Do you find it difficult to study for certain subjects? Do you find it hard to motivate yourself? 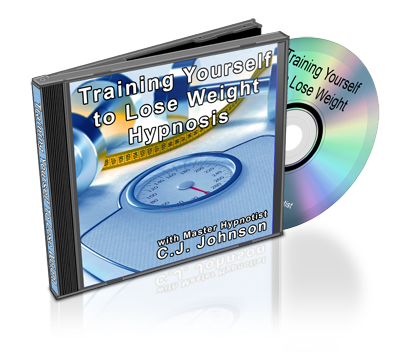 This audio combination audiobook and self-hypnosis program will help! C.J. Johnson, one of the countries leading hypnotists, will take you on a journey through setting goals and then attaching each of the subjects you are taking to those goals—helping you to gain passion for your studies and for life. He also discusses the proper physiology for effective studying, the proper environment, how to deal with test anxiety, the importance of taking notes, finding extra time in your day and much, much more. You get over 60 minutes of exciting discussion about so much more than just studying. You get motivation, stories and as a special FREE bonus—you get a hypnosis session with one of the hottest acts on college campuses today—right in the privacy of your own home. This alone is worth the price of this program—but it’s included at no extra charge. This is the book that inspired C.J. 's best selling audio program and the lecture that C.J. does on college campuses across the United States. It's packed full of great ideas on how to get you EXCITED about your classes, plus great tips that will help you become a MORE EFFICIENT student. Plus... It's less than five bucks. We guarantee you'll get way more than $5 worth of information out of this book or your money back. You'll have the option to pay with your credit card or PayPal upon checkout.